Leave your dental fears at the door when you opt for sedation dentistry in Kapolei. Does the thought of visiting the dentist leave you petrified? Have you cancelled on your Makakilo dentist Dr. Kern Agader because you are scared of a dental procedure? You aren’t alone. Millions of people also have serious dental anxieties. But this doesn’t mean you should neglect the health of your smile. 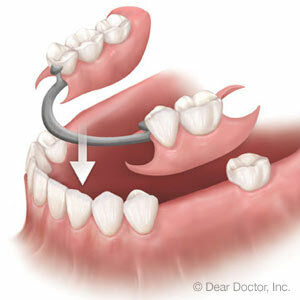 Find out how sedation dentistry can help. The next time you step into our dental office, you can breathe a bit easier, because your Kapolei dentist is going to make sure that this next procedure or treatment is stress-free. How do we do this? By making oral sedation available to our patients. Oral sedation is administered in the form of a pill, which we will prescribe about a half hour before your procedure. By the time we start your treatment, you will already feel the full effects of the medication. We use anxiolytics, or prescription anti-anxiety medications like Valium, to produce mild to more moderate sedation. Who Should Consider Sedation Dentistry? Find out why patients from Kapolei, Makakilo and Ewa Beach are turning to Dental Perfections to make their dental visits easier. Imagine a stress-free dental visit. Now that’s something to smile about!